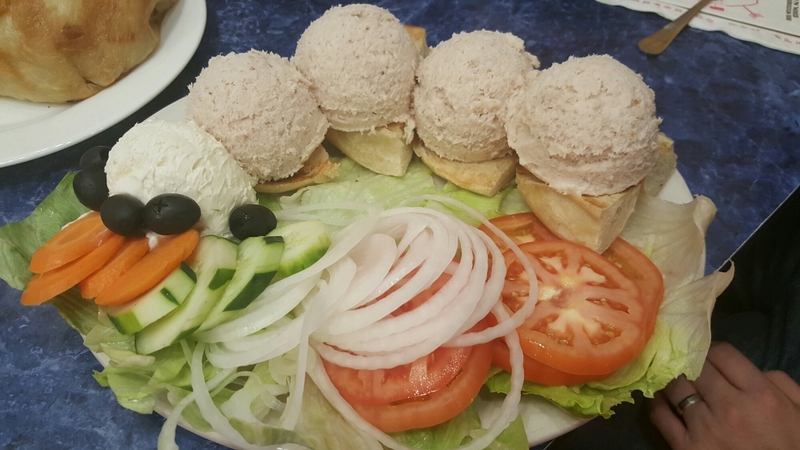 Lunch with our other half. 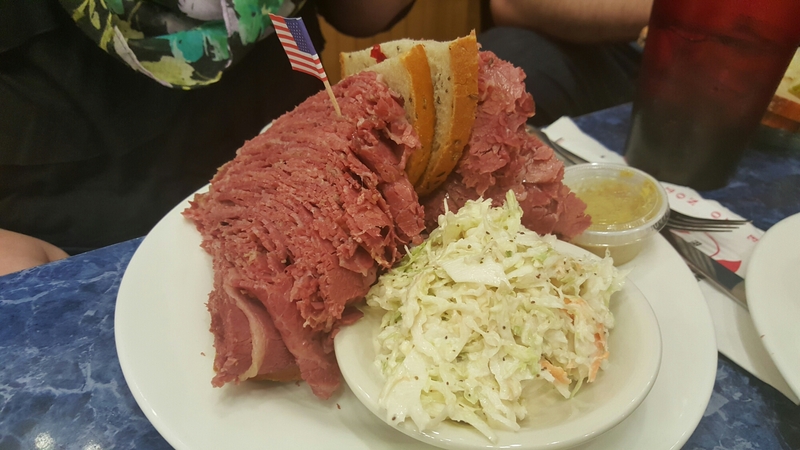 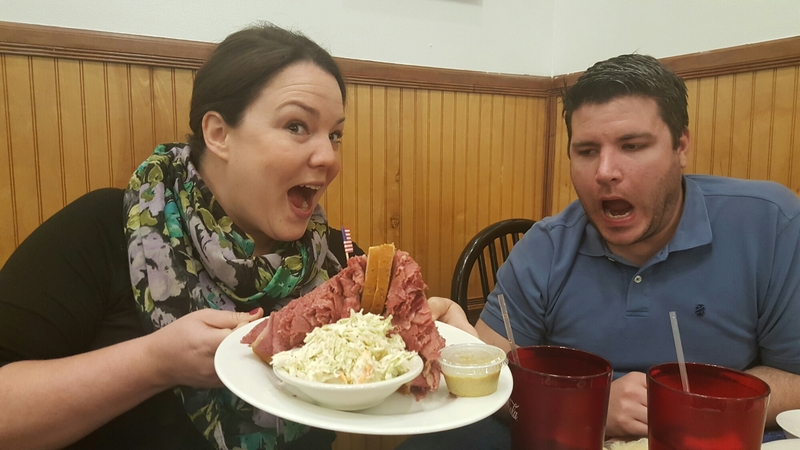 Enormous portions at Harold’s Deli in NJ!!! 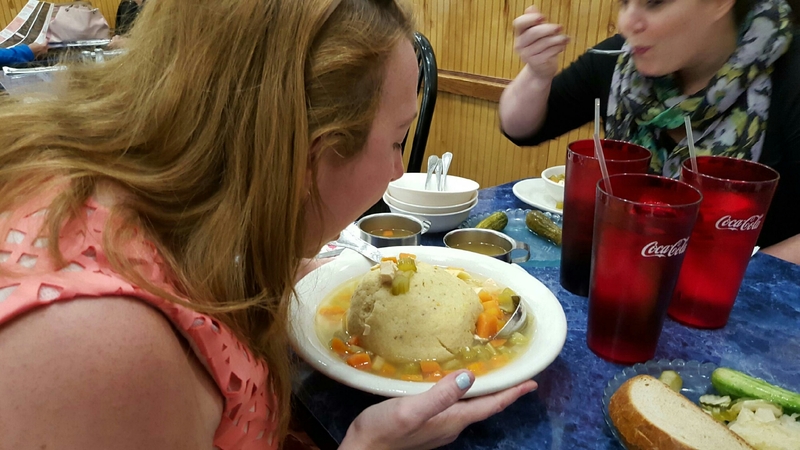 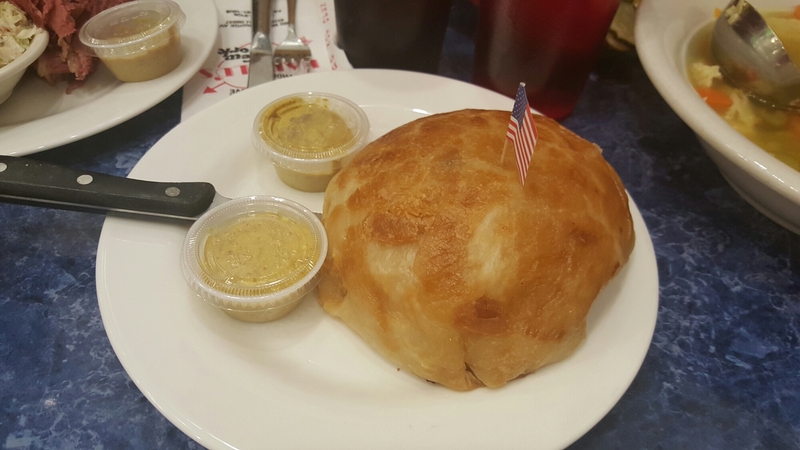 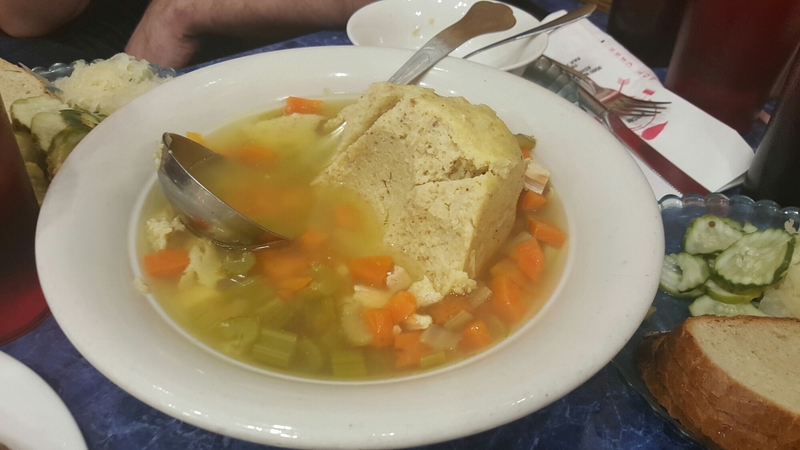 Is that a giant MATZO ball?